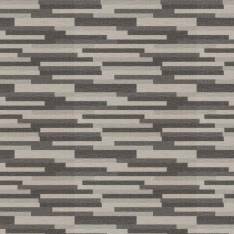 This chic pattern will make a bold graphic statement thanks to its interplay of horizontal lines. 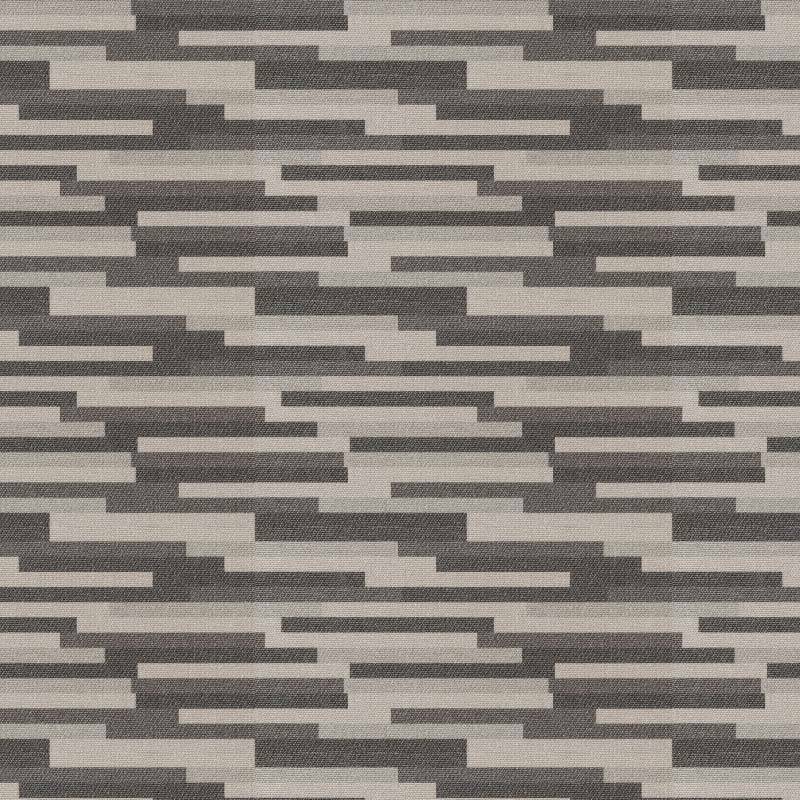 Contrasting shades of grey give this streamlined print an intriguing depth and will add a sleek, masculine edge to your space. 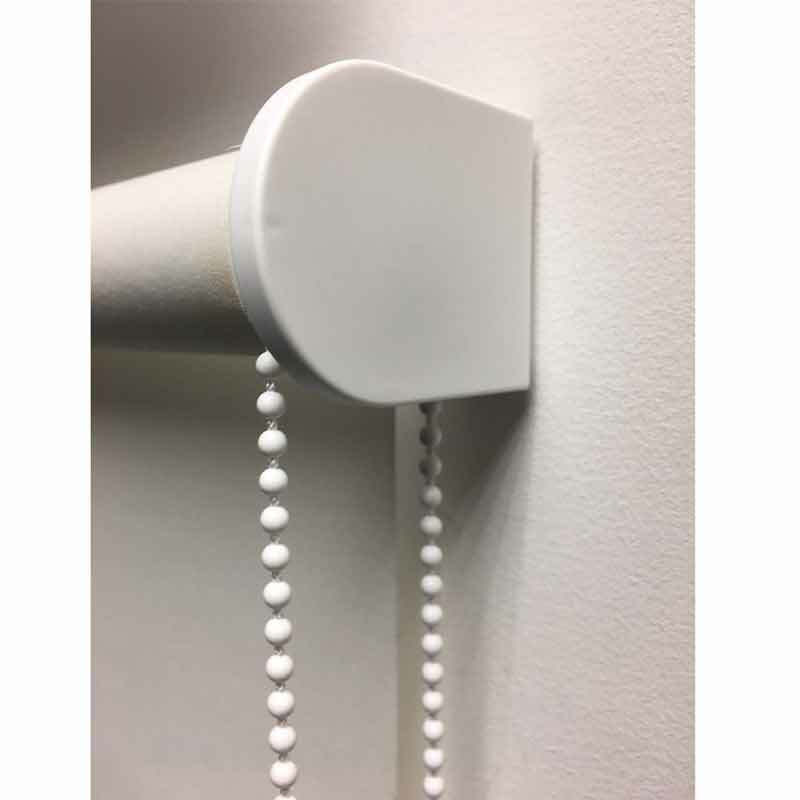 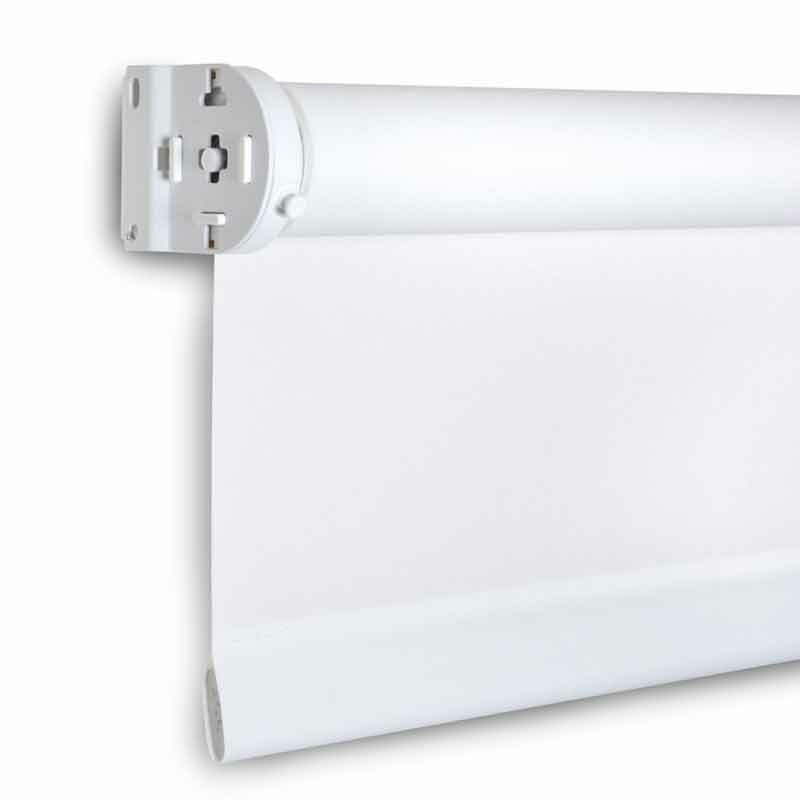 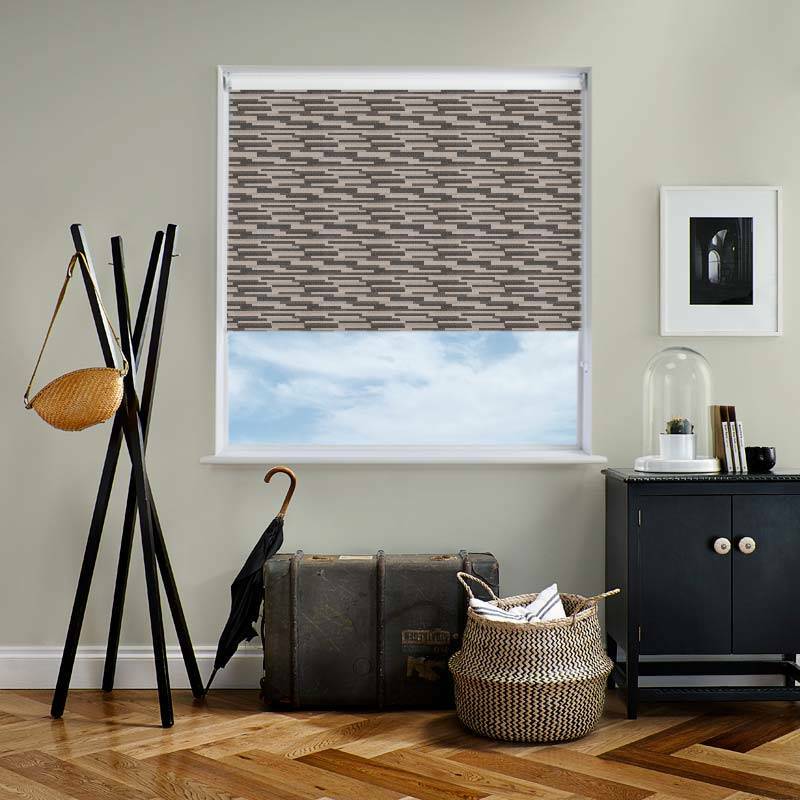 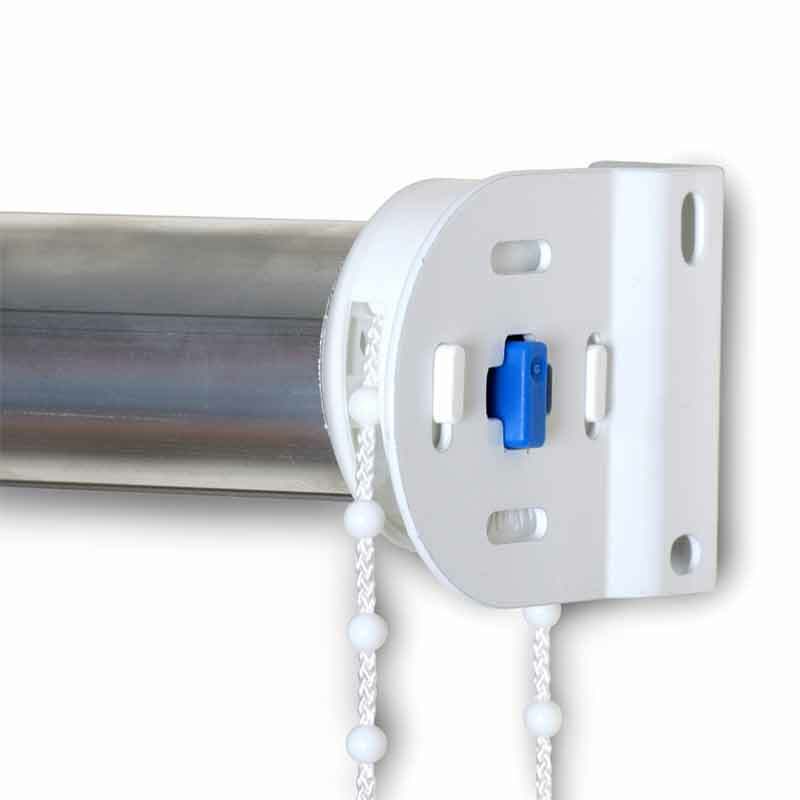 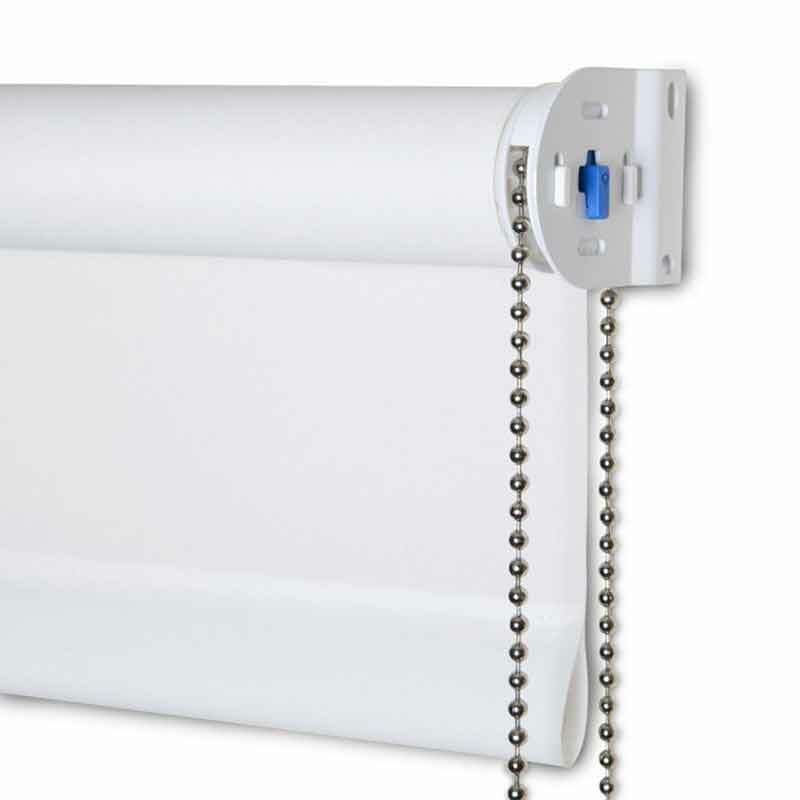 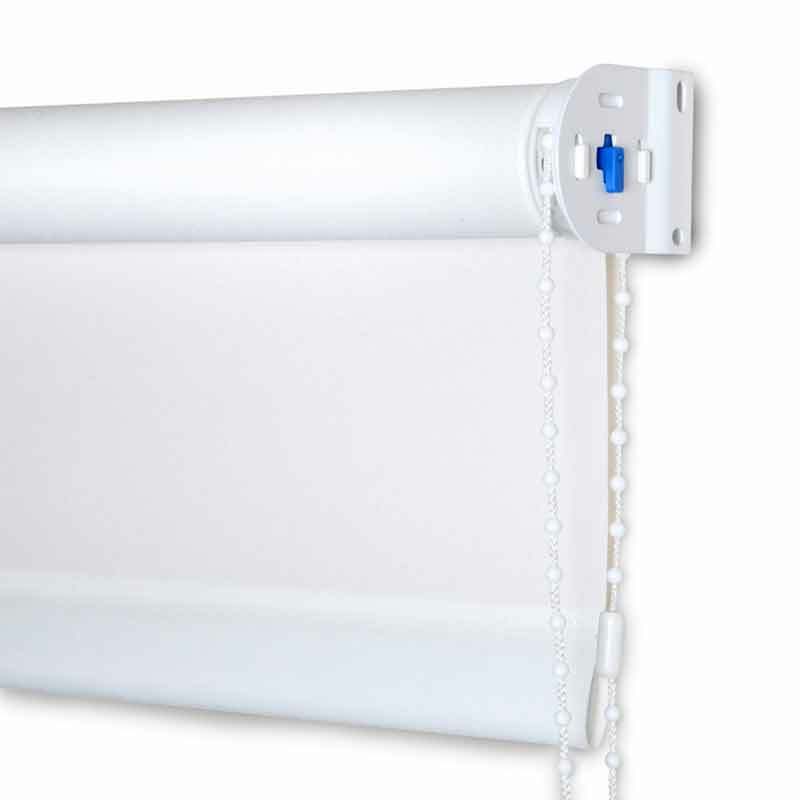 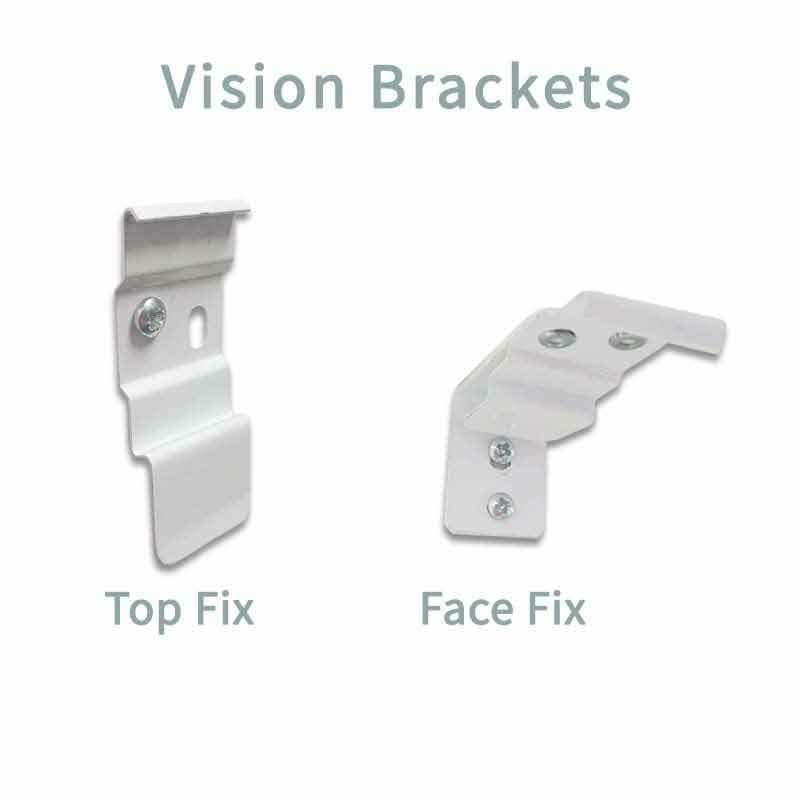 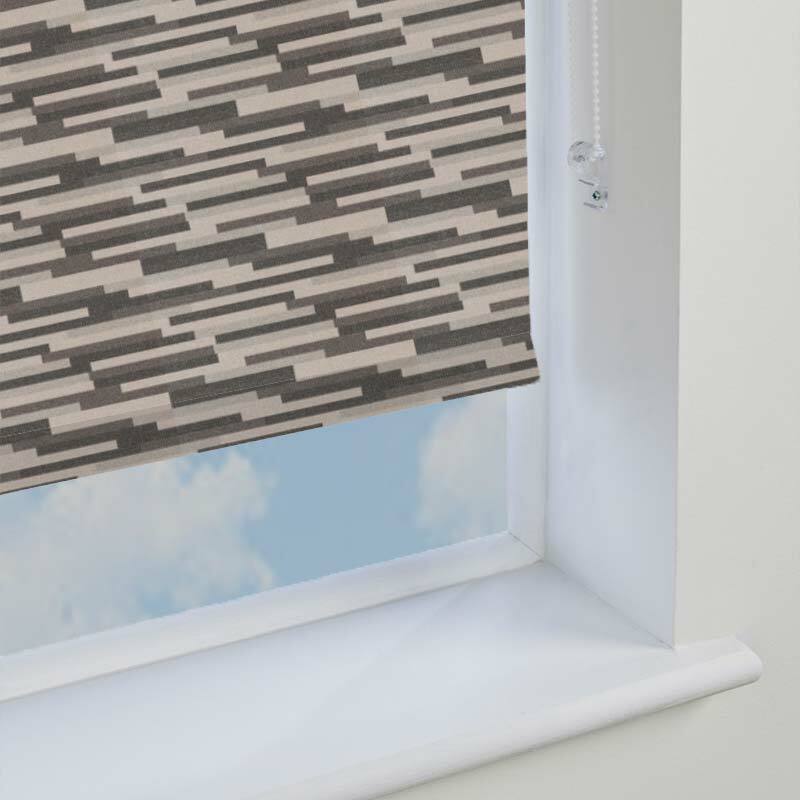 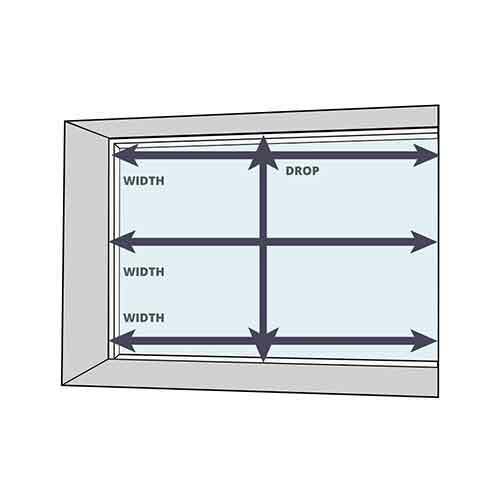 The podium Midnight Blackout Roller Blind is created from durable blackout fabric to help you maintain your peace and privacy in a swift and simple motion using the sidewinder chain.